Outdoor Photography - Philippine distributor of magazines, books, journals, etc. 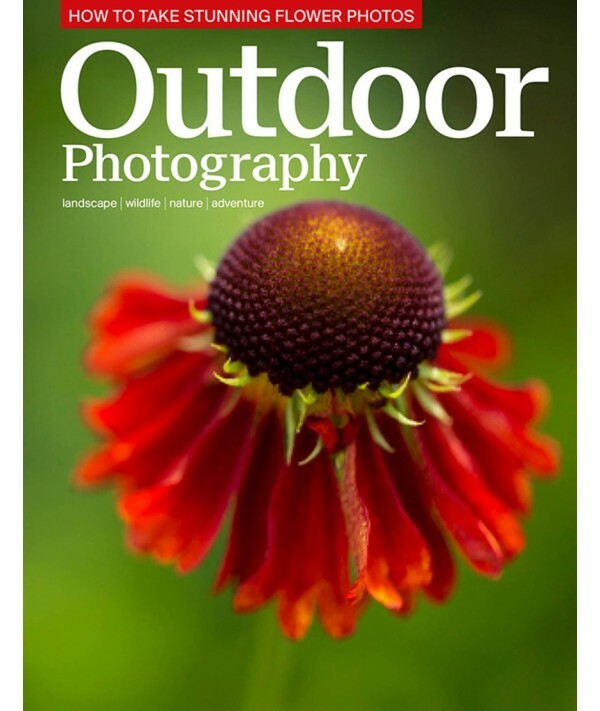 Outdoor photography magazine is dedicated to those who gain inspiration and pleasure from the British countryside and wildlife. The magazine is full of BIG photography, informative and reliable articles and exclusive opportunities for your participation and involvement.